Does your winery sell and ship wine to consumers in the state of California? Your answer to that question is probably yes. If so, it is important to be aware of new Alcohol Beverage Warning requirements going into effect August 30th, 2018 for businesses with 10 or more employees. California Proposition 65, the Safe Drinking Water and Toxic Enforcement Act of 1986, has amended requirements for the presence of Alcohol Beverage Warning language on winery websites, on or in DTC shipments headed to California and in California tasting rooms. If your winery sells products with a can, lid or bottle cap that contains bisphenol A (BPA), additional warning language is required in all the same locations noted above. ShipCompliant recommends consulting your legal counsel or compliance department to confirm whether or not your packaging contains BPA. 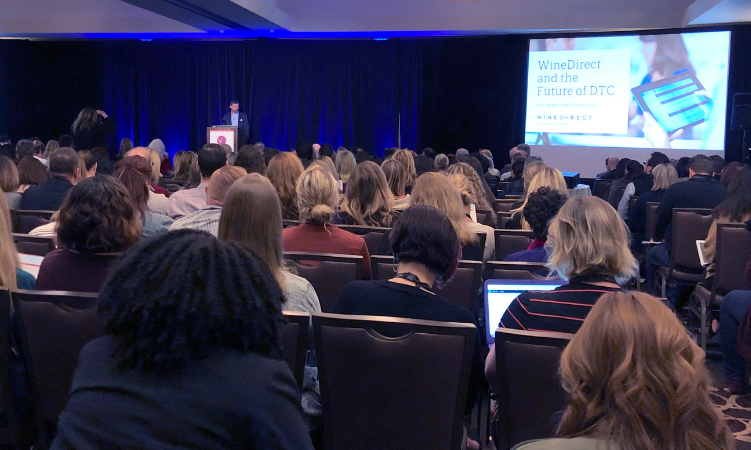 While all of this might sound daunting, there are clear steps you can follow to ensure your winery is in compliance — and a number of resources and organizations out there to help ease the transition. 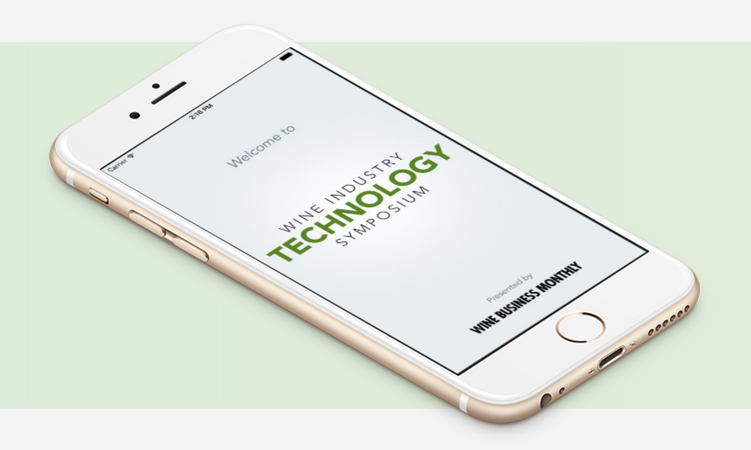 Here's some background information on what you need to know, including helpful resources to implement the solutions you decide are best for your winery. According to the Office of Environmental Health Hazard Assessment (OEHHA), there must be clear and reasonable warning language (a general alcohol warning and, if applicable, a BPA warning) displayed on your winery website before a customer checks out of your online store. If you are a WineDirect ecommerce client, there are two ways you can easily set up this language. The State Profile area of our documentation site is home to our Compliance Advisory and Shipping Advisory tools. The Compliance Advisory will display your message on the product list and product drilldown pages. The Shipping Advisory will display at checkout. Both features will allow you to display the necessary warning(s) to California customers only, since it is not required in other states. 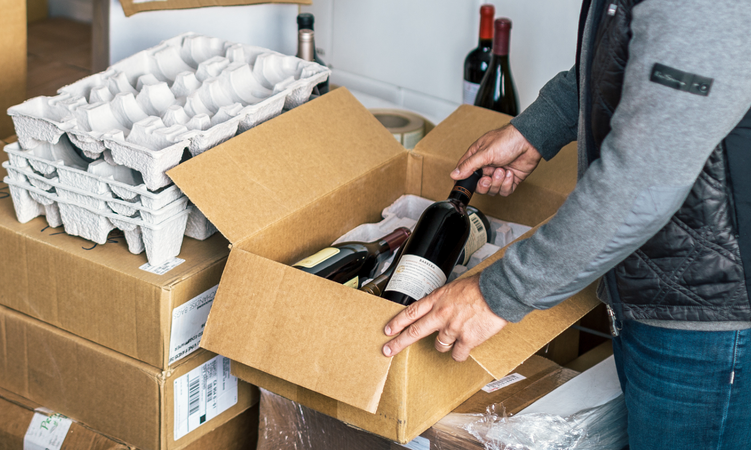 The new rules state that clear and reasonable warning language is also included on or in the shipping container or delivery box of all DTC wine shipments sent to California addresses. The message needs to be clearly visible to customers before they consume the product. For our fulfillment clients, WineDirect has developed a no-cost method to ensure the appropriate warning language is added to your shipments. To learn more, or if you'd like to opt out of this no-cost option, please contact your Account Manager directly. Signage that prominently displays the new General Alcohol Warning will be required in your tasting room under the new guidelines, visible to customers before they make their purchase. According to this document provided by the Napa Valley Vintners, wineries that opted in to the 2014 Proposition 65 Consent Judgment negotiated by the Wine Institute are not required to display the new warning language, but must continue to display the existing Prop 65 alcohol warning. In addition to the above requirements that specify new places warning language must appear, there are also changes to the contents of the actual warning. At least one of the chemicals that prompted a warning must now be specified in the warning language. The wording considered to fall under "safe harbor protection" from enforcement has changed: rather than saying a product "contains" a chemical listed under Proposition 65, the warning should say the product "can expose you to" it. The URL of the new website with more information on Proposition 65 should be listed. The triangular warning symbol should be present in most cases. 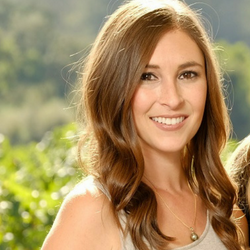 If you want to learn more, this Wine Institute post provides wineries with useful guidance. You can also refer to their chart below on where you're required to post new warnings. The full regulations can be found in this legislation.